Meridian’s North Dallas LBJ offices occupy the 12th floor of the Graystone Centre, a recently renovated 15-story Class A office building located prominently on the LBJ Freeway. Situated in the heart of Northwest Dallas, just minutes from Farmer’s Branch, this location offers convenient access to I-35 and the Dallas North Tollway. 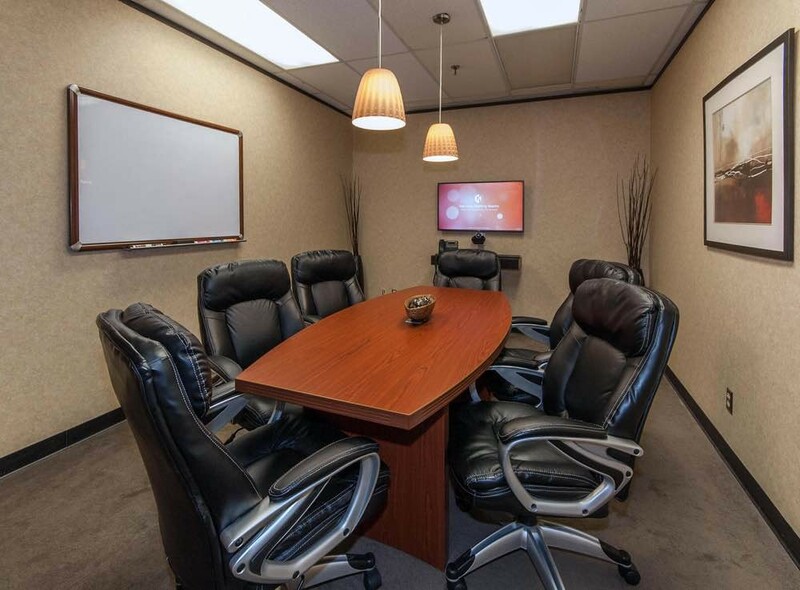 It is ideal for meeting with out-of-town clients, as it is just 7 miles east of DFW International Airport and 7 miles north of Dallas Love Field. There is also a Marriott hotel within walking distance of this location. Building amenities include a state-of-the-art fitness center, an on-site deli, remodeled common areas, and renovated landscaping. You can utilize the covered parking garage as well as surface parking for visitors.